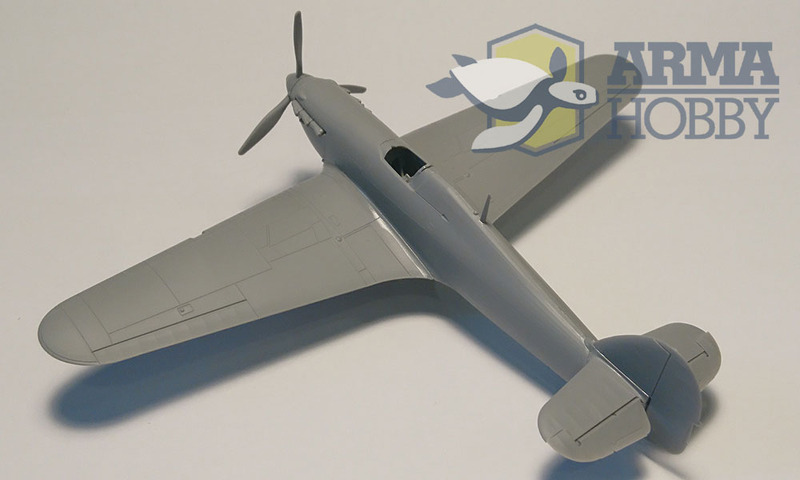 It is a great pleasure to show photos of our new Hurricane Mk I sprues final shots. See plastic parts and share your opinion on armahobbynews.pl/en/ blog. Preparations for launching the Hawker Hurricane Mk I model in the 1/72 scale have almost reached the end. On the last Friday, the first test shots were made. See how the details came out and share your opinion with us on the amrahobbynews.pl/en/ blog.